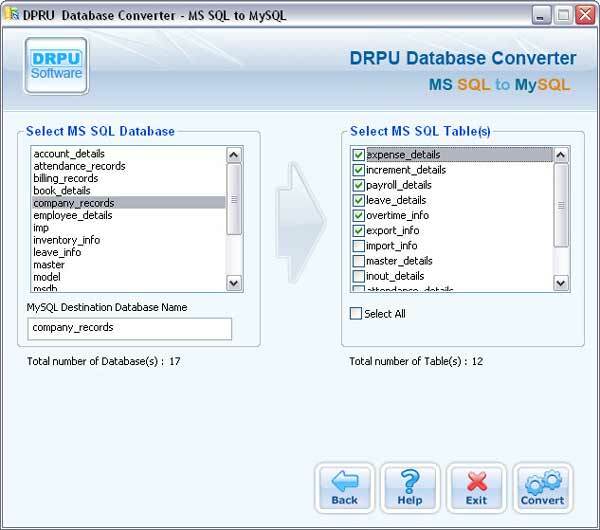 MSSQL to MySQL Database Conversion Tool provides the easiest way to convert your Microsoft SQL created database records into equivalent MySQL database server records in few minutes time. Database Conversion Utility fully supports table’s structure with rows and columns, primary keys, indexes, data types and attributes. New records can be inserted; existing records can be viewed, updated, modified, altered and deleted very easily after the database conversion takes place. 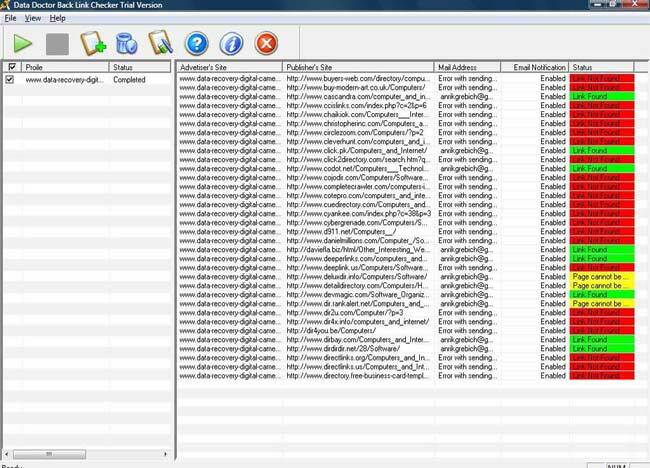 Data Doctor’s MSSQL to MySQL Database Migration Tool converts full structured database as well as selected table records from Microsoft SQL Server to My SQL. Database converter tool provide excellent GUI interface that is easy to use and install, proves to be a powerful tool for the database conversion as it converts the database records in a systematic and convenient manner. No technical skills are required and anyone can handle the data base conversion software in most efficient manner. Convert the database records with full accuracy and without loss of any additional information. Support of major key constraints, indexes, attributes and data types with database conversion. Provide option to overwrite the converted database records into existing records or saves the converted database file records at user specified location. Support all latest versions of Microsoft SQL database server. The database converter utility is reliable, accurate and very simple to use. Provides highly interactive Graphical User Interface! Step by step help is provided to minimize the problems of the user. No technical knowledge/skills are required to operate database conversion tool.